White Light (WL) has recently added a range of exciting venues to its already extensive portfolio. Since its formation over 45 years ago, WL has grown a formidable reputation for supplying the technical solutions to venues across the country. Not only is the company a cross-palace approved supplier to Historic Royal Palaces but also manages a range of prestigious venues including Central Hall Westminster. The company has now been approved at several more venues, in which it will be able to provide the technical solutions for clients using the space. WL has also recently been appointed as an approved supplier for the first time at the Royal Horticultural Halls and the Old Royal Naval College. The Royal Horticultural Halls are based on a quiet, leafy square in the heart of Westminster and made up of two striking Halls: one Edwardian and one Art Deco. 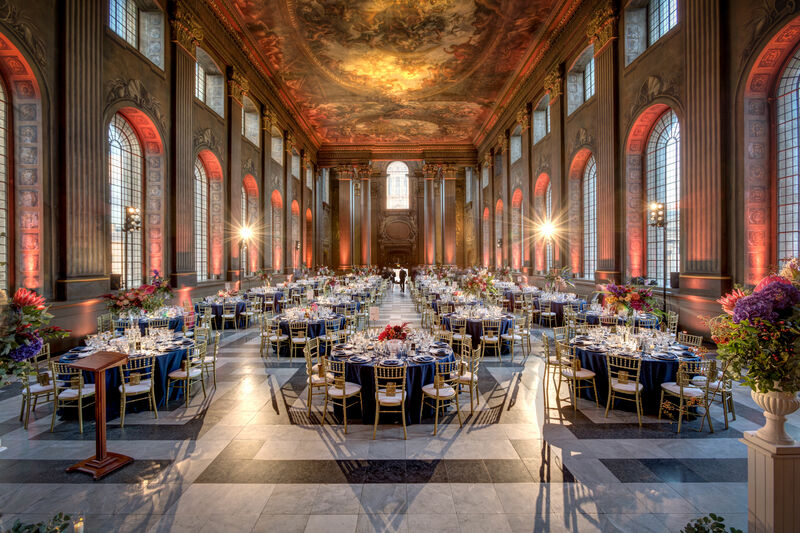 At the Old Royal Naval College, the stunning spaces of The Painted Hall, The Admiral’s House and the Queen Mary Undercroft make it an inspiring setting for any occasion. Alongside this, WL has also had its approved supplier status renewed at the Royal Opera House and Museum of London. The Royal Opera House has recently completed an extensive three-year construction project, launching new spaces and updated facilities. 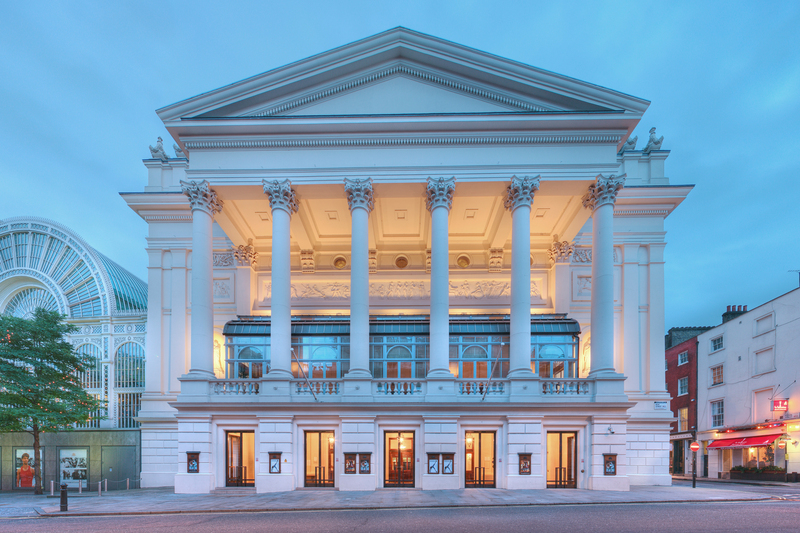 Earlier this month, WL supplied the first commercial event in the Royal Opera House since the re-opening.